Play your game in style with Under Armour Golf sportswear. 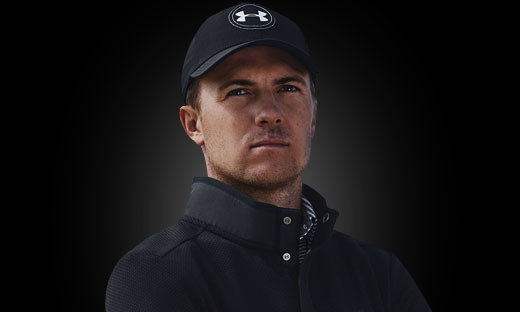 Worn by professional golfer Jordan Spieth, Under Armour is designed with the latest innovation which will help improve your game. We stock the latest Under Armour clothing including Golf Jackets, Sweaters, Shirts, Trousers and more.